Finished the underboard wiring in just over an hour - these snap lock connectors really do make life easy. 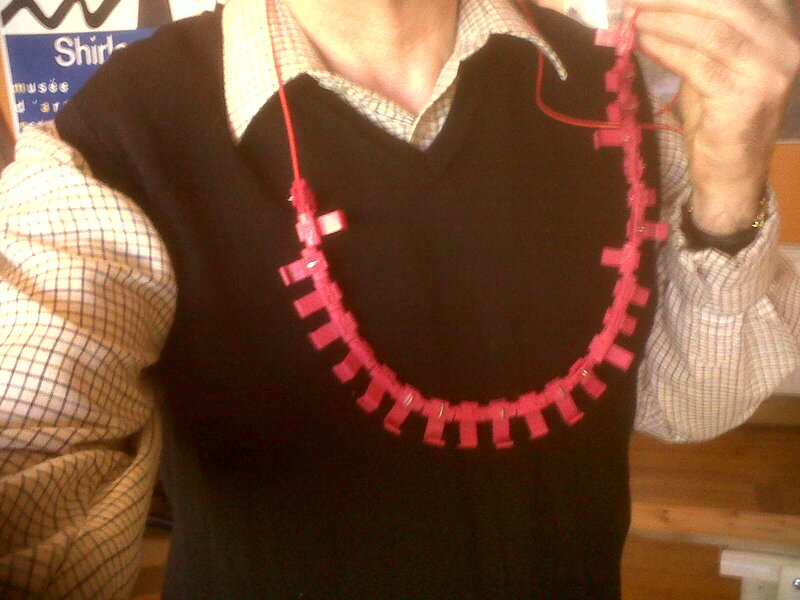 I've tested all sections of the track and even a 9v battery can reach everywhere. Of course, that doesn't mean that all the connectors are working. Perhaps only 2 or 3 are actually connecting and the power is then simply being conducted through the metal rails and their metal track connectors (fishplates). At some point I'll get a proper testing tool to check the amount of power reaching each section. First of all I threaded 25 connectors onto each of the two power BUS cables - one positive and one negative. 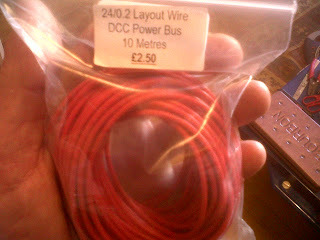 That was more than enough and I've now got a few spares dotted around the power BUS in case I need to add in extra connections at a later point. The power BUS is 24/0.2 gauge. The two power BUS cables worming their way around the underside of the board and thence connecting intermittently with the feeder wires from the tracks above. 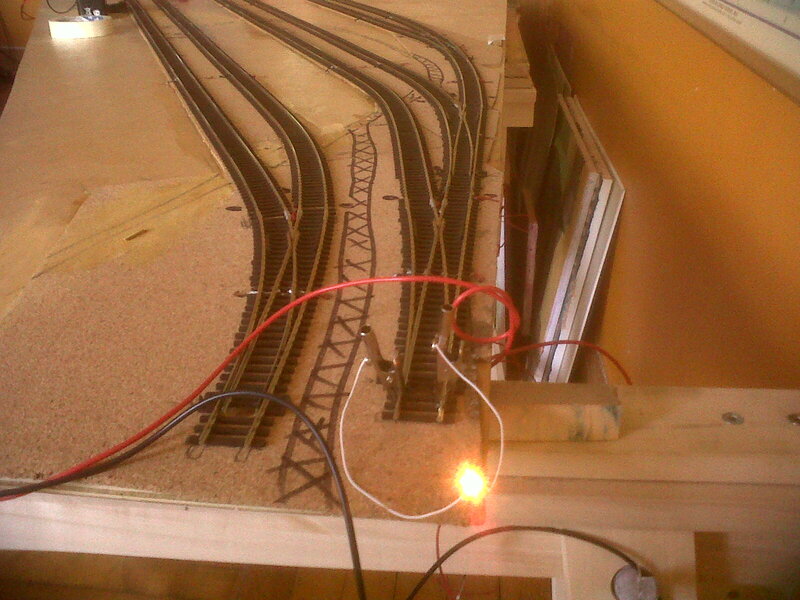 My primitive track tester works - the bulb has lit up! 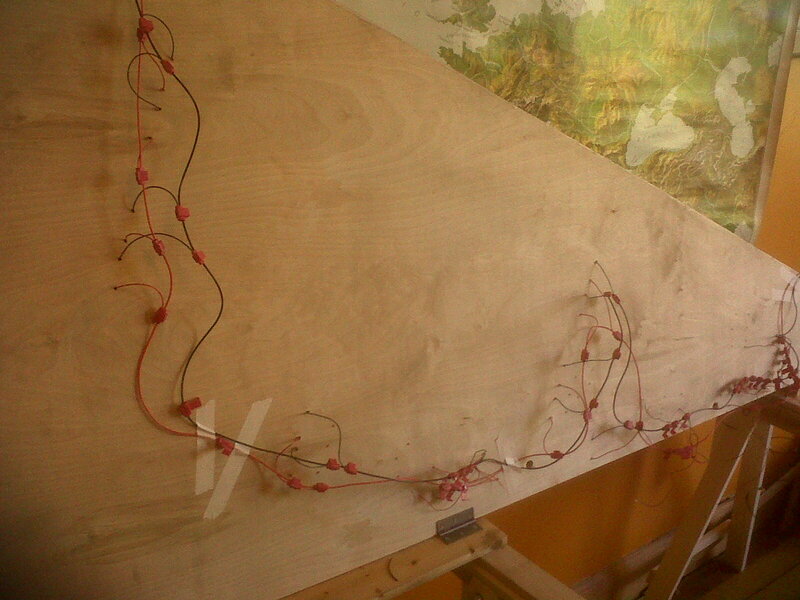 Those black and red cables are simply the ends of the power BUS that I haven't tidied away yet. Next task: installing the Tortoise points motors. R Dean Taylor born 1939 and recorded for Tamla Motown - one of their few white artists. 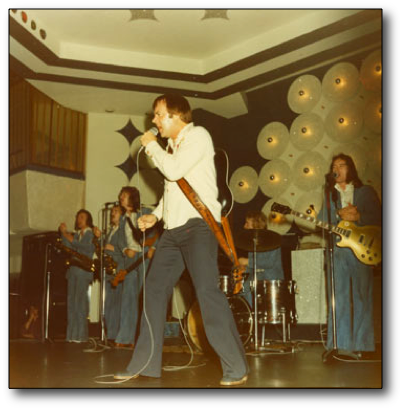 A great record of his was "There's a Ghost in my House" which reached no 3 in the UK charts in 1974. 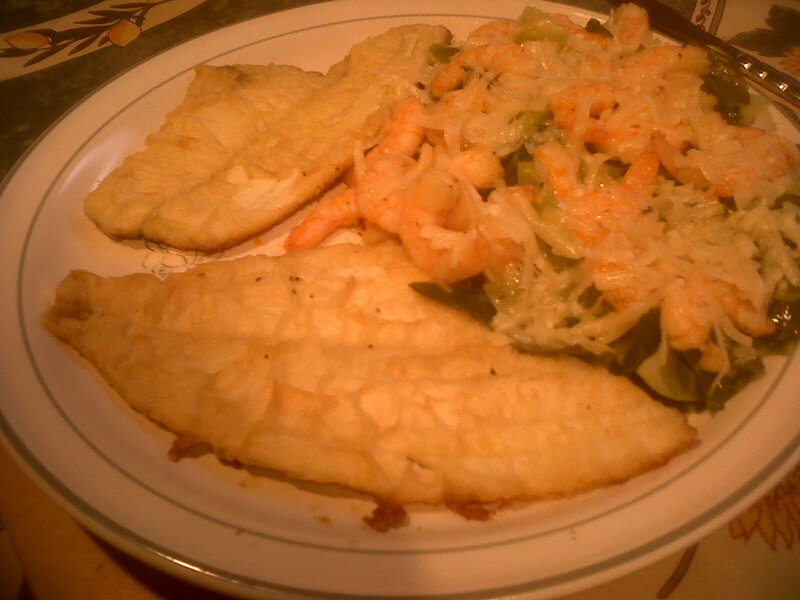 2 plaice and cabbage topped with large prawns and parmesan.